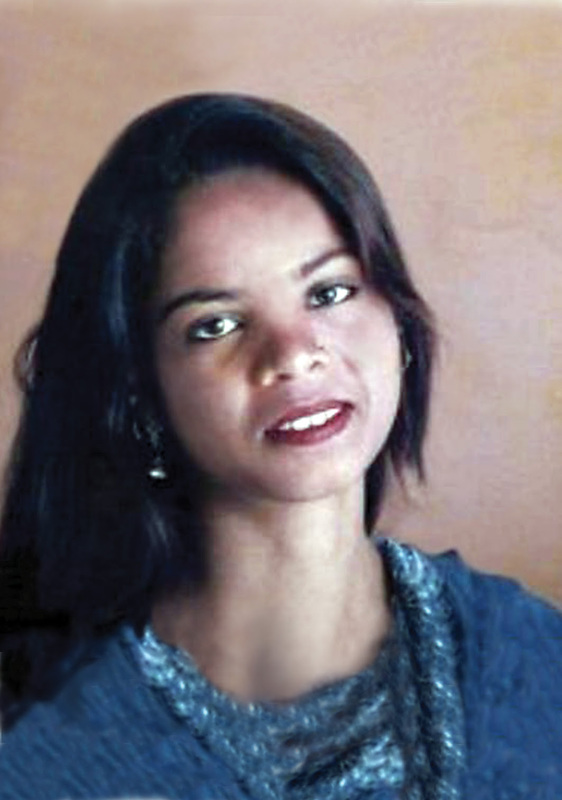 The good news that Asia Bibi who is in jail from the last 6/7 years and was charged under Blasphemy law. Her case was heard by the Supreme Court of Pakistan to-day, 22nd July, 2015. The Supreme Court in its preliminary orders suspended the death penalty which was awarded by the session Court and subsequently upheld by the High Court, under Blasphemy Law. This order of the Supreme Court paved the way for her complete acquittal from the Blasphemy charge. Now she could be released on bail but due to sensitivity of the issue it was advised that she should remain in jail for security reasons and wait for the final judgment of the Supreme Court.